© Jennifer Sleeman. All rights reserved. 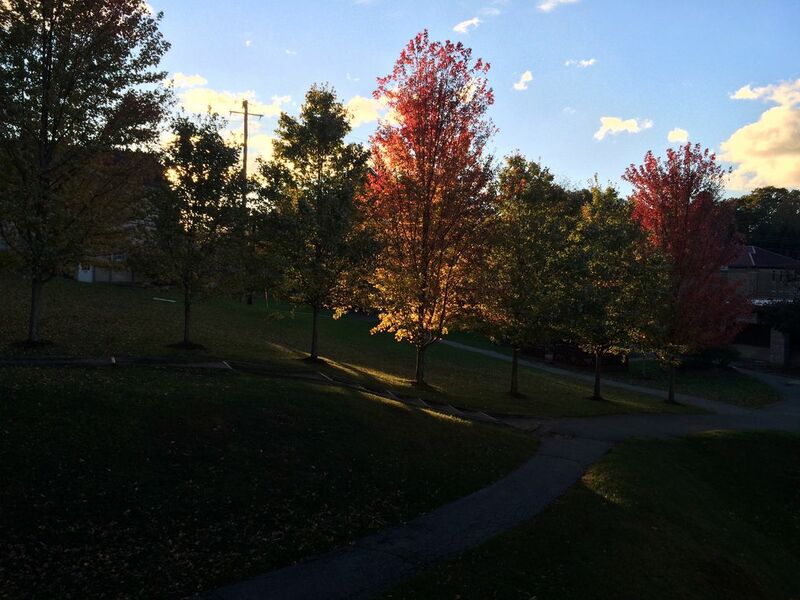 The sun sets behind trees lining Neble Green on Lees-McRae College. Date Uploaded: Nov. 20, 2015, 1:33 p.m.